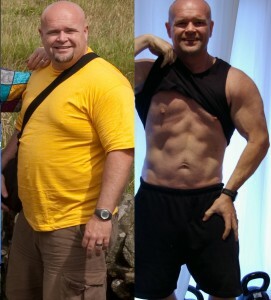 Something Beats Nothing Every Time » R5D27 – The Return Of P90X Plyometrics. « R5D25-6 RKC, Breakfast Of Champions, Partial Rest Week. R5D27 – The Return Of P90X Plyometrics. 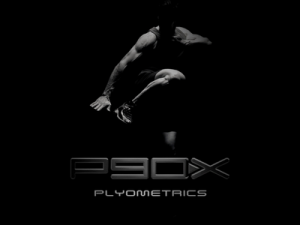 I started my rest week yesterday with a return to the Plyometrics DVD from the P90X series. I had expected that I would experience it the way I did when I went through the program “properly” the first and second times. If there was ever a time when I needed validation, this was it. 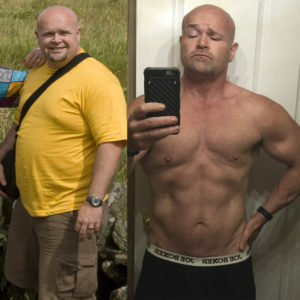 I have complained incessantly about not doing enough work, feeling like I am not as fit as I was or bitching about only having to work out 20 minutes a day. Well, I was wrong. I apologize unreservedly and I will cease and desist immediately. Plyometrics was a walk in the park. It is a good thing I decided to call this rest week because as Tony related his story about hiring “Hot Shots” to do the video who were unable to keep up, little did I know I would be thinking the same of him a few minutes later. In fact, I got annoyed at the length of rest he was taking, irritated by the breaks and amazed at how little work he seemed to be doing. Not only him, but his cronies as well. When the video first started, rather than silence Tony I chose “NORMAL” from the choice screen. Normal indeed, it’s amazing that I seem to have exceeded the X in P90X! I finished the workout feeling like a thoroughbred that had been loaned to a six year old for a birthday party and forced to trot around a corral instead of being allowed to gallop through the fields. It was, in a word, frustrating. It was also exhilarating to know that my fitness level is higher than it was when I finished P90X even without the hour long workouts. Maybe HIT works after all?! I am not going to lie, it was refreshing to follow along and not think about the workout. It brought back lots of memories from the early days and the times when I crushed the workouts and felt so proud of myself. I never did rock star hops, they were always too hard and I could never keep up with Dom during the tuck jumps. Not so today, I crushed them both. This entry was posted on Tuesday, February 15th, 2011 at 9:11 AM	and is filed under DVD Days P90X to Tapout XT. You can follow any responses to this entry through the RSS 2.0 feed. You can leave a response, or trackback from your own site.